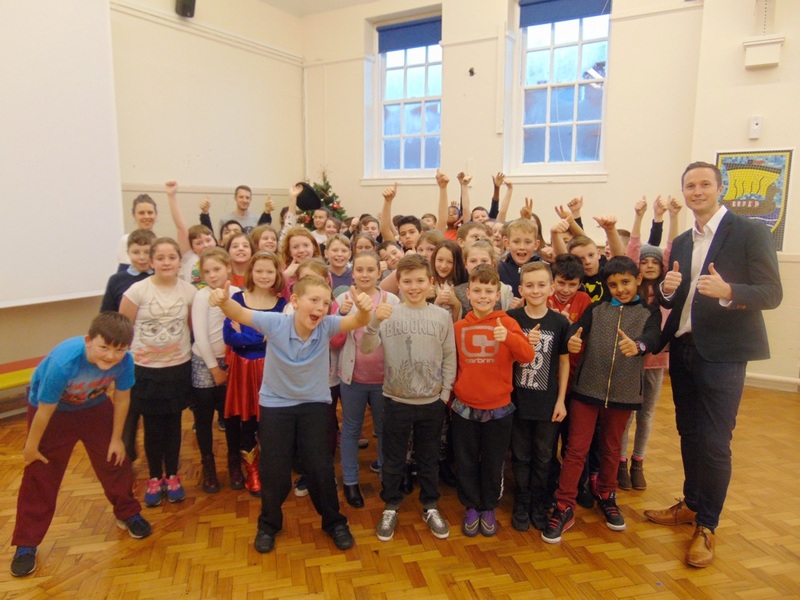 On 16th October 2015 entrepreneur Simon Thompson, Co-Founder of market leading website AccommodationforStudents.com was invited to give a Founders talk to the children of Alexandra Park Primary. You could have heard a pin drop as Simon gave his presentation and the children inundated him with questions for 30 minutes after the talk. Simon went home and later that evening decided to contact the Deputy Head Teacher Philip Brooke to discuss his ideas to give the children a £10 business challenge. The concept is simple, children are invited to write a one page business plan detailing a) a one paragraph summary of what the business is and why it will work b) A summary of how the £10 investment will be spent c) a revenue and profit forecast. On the reverse is a post event analysis form where the student writes down the actual revenue and profit/loss and an analysis of what they learnt from the experience and would do differently next time.